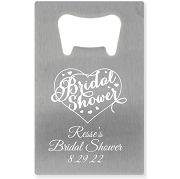 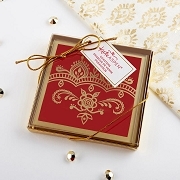 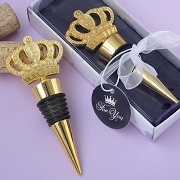 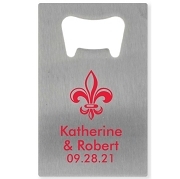 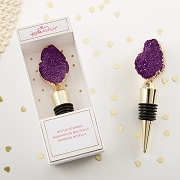 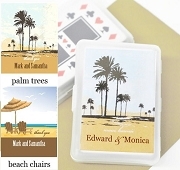 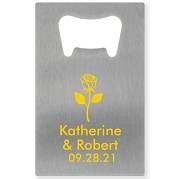 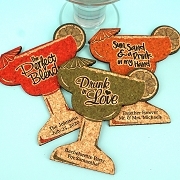 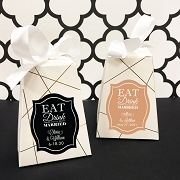 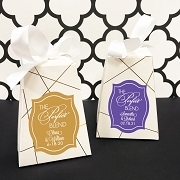 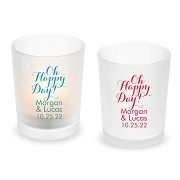 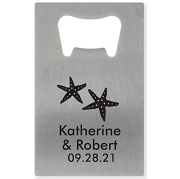 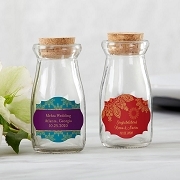 We offer a huge selection of favors for bridal showers, ranging from elegant to entertaining. 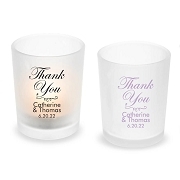 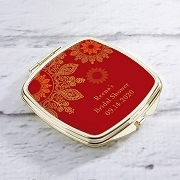 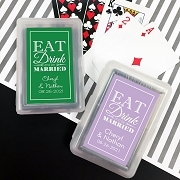 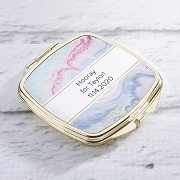 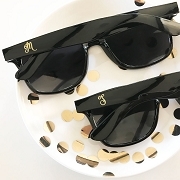 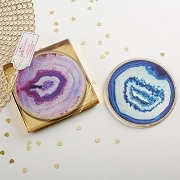 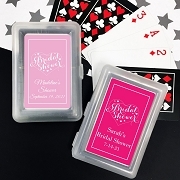 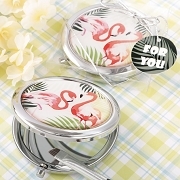 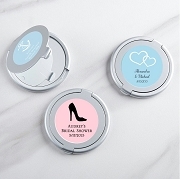 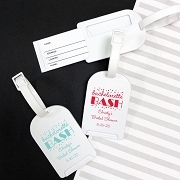 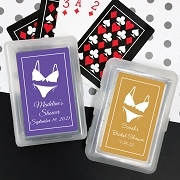 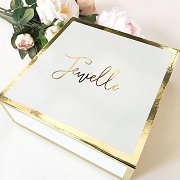 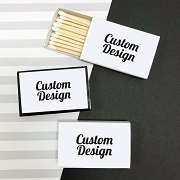 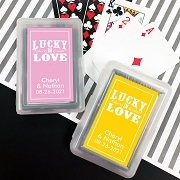 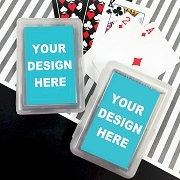 Our bridal party favors include a variety of choices adaptable to any theme or decor, including useful gifts like compact mirrors, kitchen tools and manicure kits, as well as decorative items such as candles. 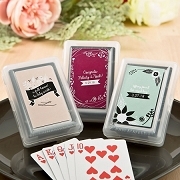 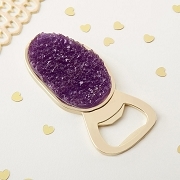 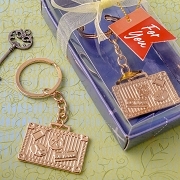 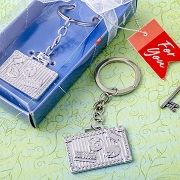 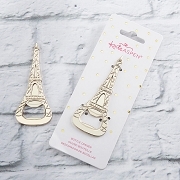 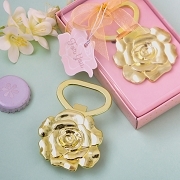 For the practical girl, we carry kitchen favors such as cheese graters, whisks, heart measuring spoons and cake servers. 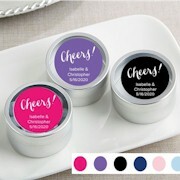 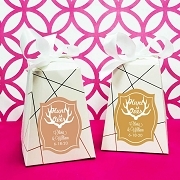 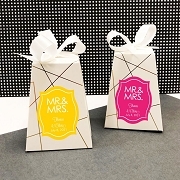 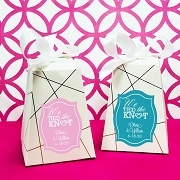 No bridal shower is complete without fun, take-home bridal shower favors for guests.